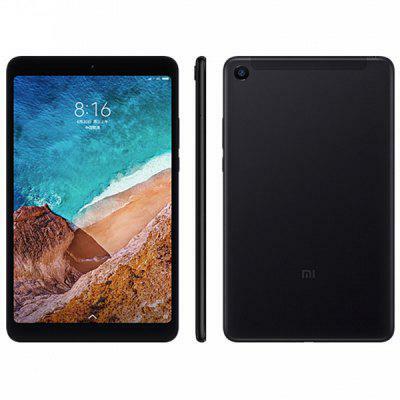 Xiaomi Mi Pad 4 Tablet PCMIUI 9 OS ensures you more wonderful user experience. Check price and more. Xiaomi Gaming laptop Review with Gaming Perfarmence. Killer is Here. Ini Dia ‘MacBook’ dengan Harga 3 Jutaan! Xiaomi Mi Notebook Air 13 MX150 Gaming Retest – Now That’s More Like it!